It’s unseasonably warm here. Which means it’s probably unseasonably warm where you are, too, if you reside in the US. If you’re in the UK, I simply assume it’s raining (or about to). Australians, you’re probably not concerned with the weather since something impossibly huge and scary is likely trying to eat your leg at this moment. Can sharks break into someone’s home? I get the feeling they can in Australia. Hot. Not Jamaica hot, but a pina colada would surely go down smooth right now. So would some reggae, so let’s talk about that. 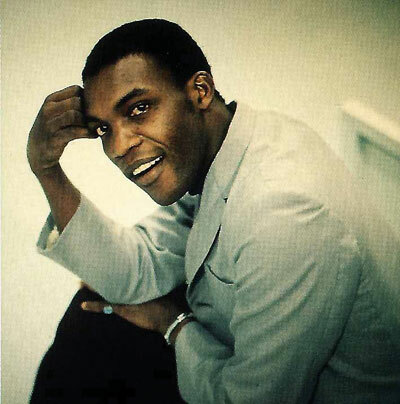 Desmond Dekker wasn’t the first Jamaican to score a big hit (that honor goes to Millie Small with her unexpected 1964 smash, “My Boy Lollipop”), but he was the first to place multiple singles on the charts, and he did it while keeping his sometimes indecipherable Jamaican accent. 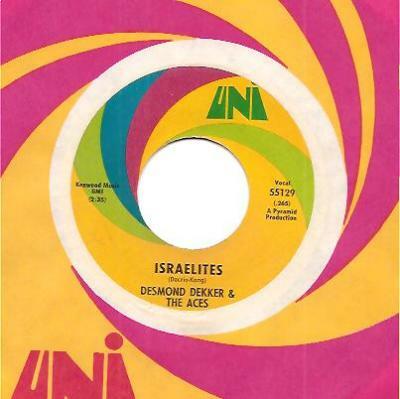 Dekker’s music provided a bridge between the uptempo ska of the mid 60s and the slowed-down groove of roots reggae in the early to mid 70s and helped spread Jamaican culture worldwide. The lyrics for his biggest song stemmed from an argument Dekker overheard while walking home one day. A woman complained to her man that he wasn’t bringing home enough money, and the man responded that his job didn’t pay him enough so get off his back. The first line of “The Israelites” popped into Dekker’s head and he had the rest finished off before he arrived home. Released in 1968, the single slowly climbed the charts until it hit the Top 10 the following year on both sides of the Atlantic. So grab a cold drink, punch that shark in the face, and get down with Desmond Dekker & The Aces.